Batsman D'Arcy Short and pace bowlers Kane Richardson and Nathan Coulter-Nile have been called to the Australian limited-overs squad for the tour of India, beginning on February 24 in preparation for the ICC Men's Cricket World Cup. Melbourne: Batsman D'Arcy Short and pace bowlers Kane Richardson and Nathan Coulter-Nile have been called to the Australian limited-overs squad for the tour of India, beginning on February 24 in preparation for the ICC Men's Cricket World Cup. Short has been named in the team as cover for batsman Shaun Marsh for the two T20ls and the first two ODIs, with Marsh away for the birth of his child and also nursing an injury. "D’Arcy Short has been named in the squad as cover for Shaun. He has been in outstanding form in the BBL over the summer, and he gives us another strong batting option for the opening fixtures of the tour, which includes two T20s," Cricket Australia quoted the national selector Trevor Hohns, as saying on Thursday. “Shaun Marsh will join the squad following the birth of his second child. Shaun is also working his way back from a hamstring strain, but we expect him to be available for the third ODI," he said. 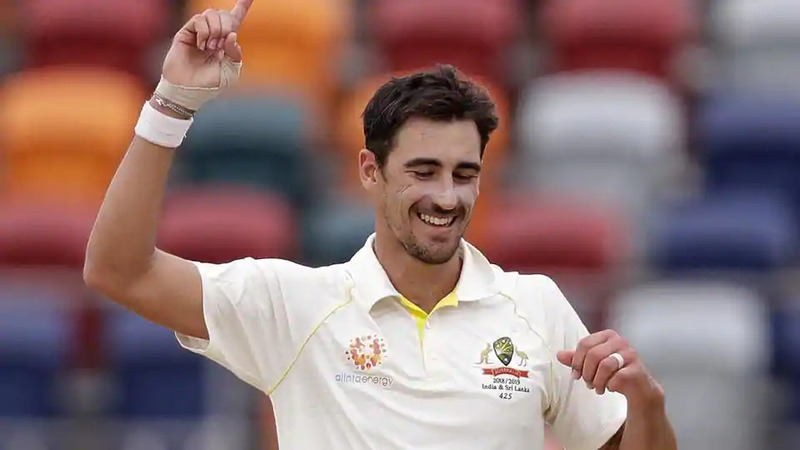 Meanwhile, Richardson, who played for his side against England in July 2018, earned a call up after becoming the highest wicket-taker with 22 scalps in the Big Bash League (BBL) season. "Kane has been in outstanding form over the summer, including his recent performances in the BBL ... Nathan Coulter-Nile provides us with another quality bowling option, he brings good energy in the field and can also score runs in high pressure situations,” Hohns said. Coulter-Nile, who was ruled out for previous series over injury concerns, will boost the pace attack with Kane Richardson, Jhye Richardson, Jason Behrendorff and Pat Cummins. Uncaped Ashton Turner will continue to enjoy the backing of selectors. "Ashton has been on our radar for some time, given his performances in the shorter formats. Ashton is a smart cricketer who reads the game well and provides us with another strong batting option. He’s been in good form over the summer, and he has an opportunity to put his case forward ahead of the World Cup,” Hohns said. 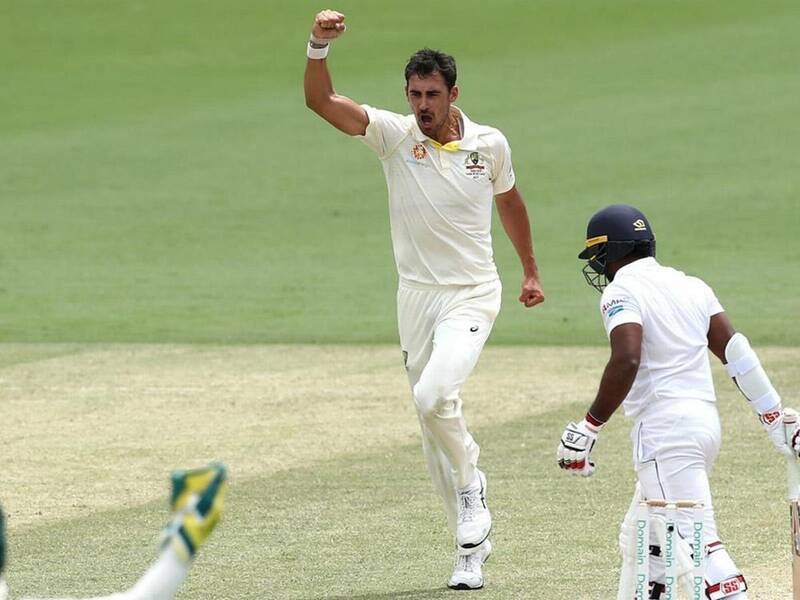 Pace spearhead Mitchell Starchas been left out after picking up "a substantial tear to the left pec muscle" in the final Test against Sri Lanka, joining Josh Hazlewood on the sidelines. Other changes in the team in the wake of ODI series lose at home to India saw the ruling out of Mitchell Marsh, Peter Siddle and Billy Stanlake.